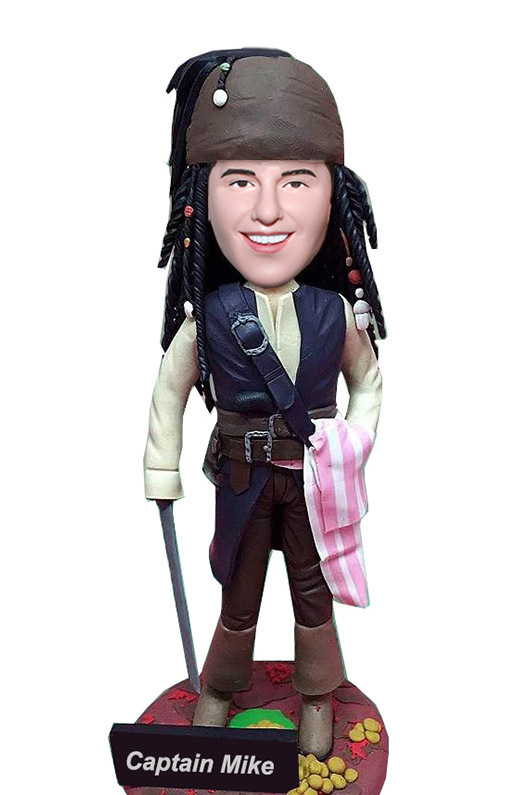 Bobbleheads pirates of the caribbean captain Jack. Create a bobblehead of yourself from photo. The artist is not only responsive, but listened to my feedback each step of the way to ensure satisfaction. Beautiful detailed work!